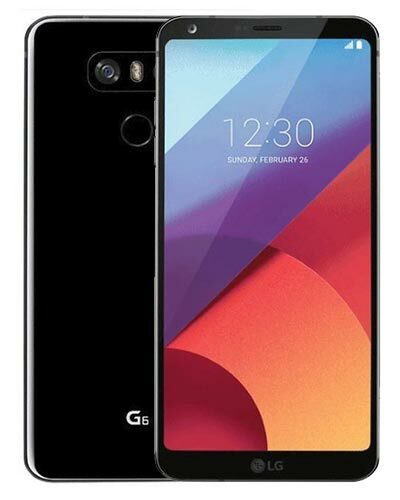 We provide top-quality LG G6 repairs almost anywhere in Greater Vancouver. This is the repair you need if you have a crack on the face of your LG smartphone. Our savvy technicians can perform the LG G6 screen repair in about an hour. Just call our Vancouver shop at 604-700-6049 and we’ll secure a replacement part just for you! We look forward to hearing from you. Uh-oh! Your LG is dead. Before it ends up in a shallow grave at the bottom of your desk drawer, let us replace the battery to give it new life again. Trust Vancouver's highest-rated technicians with your phone and get your fix with GoMobile Repair! If you can't hear people during a phone call or if your LG doesn't ring when somebody calls you, you might need a new ear speaker or loud speaker. Trust Vancouver's highest-rated technicians with your phone and get your fix with GoMobile Repair! We got this. Those buttons aren't nearly as satisfying to push when they don't do anything! Whether you are having trouble with your volume buttons or power button or, we got this! Trust Vancouver's highest-rated technicians with your phone and get your fix with GoMobile Repair. If your headphones don't fit into your headphone jack or if you don't hear sound through them, you may need this repair. Trust Vancouver's highest-rated technicians with your phone and get your fix with GoMobile Repair. You'll be back dancing in the streets in no time. Lights, camera....no action? If your selfie cam or main camera is glitching out, we can usually fix this by replacing the camera itself. Trust Vancouver's highest-rated technicians with your phone and get your fix with GoMobile Repair! We got this. Hello? If people can’t hear you when you're making a call or if there is no sound when you're recording a video, you might need one of your microphones replaced. Trust Vancouver's highest-rated technicians with your phone and get your fix with GoMobile Repair! We got this. Having trouble with wifi, bluetooth or cellular connectivity? We can replace or repair the antennae inside of your phone to rectify the issue! Trust Vancouver's highest-rated technicians with your phone and get your fix with GoMobile Repair! We got this.